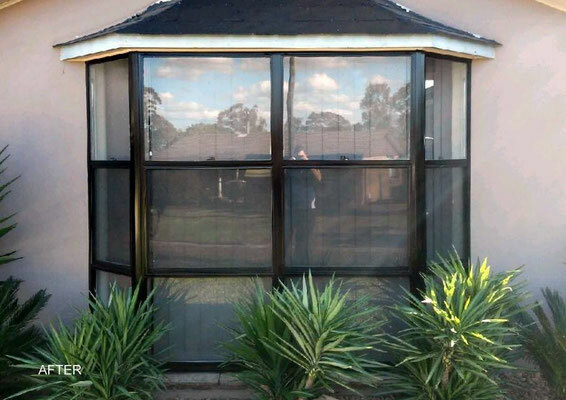 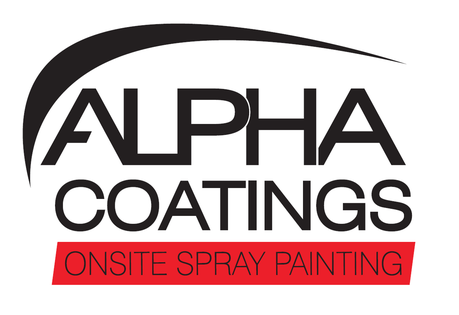 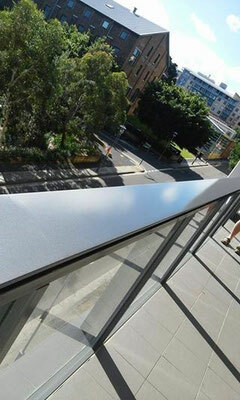 Alpha Coatings is committed to providing quality spray painting solutions to clients in Sydney and surrounding suburbs. 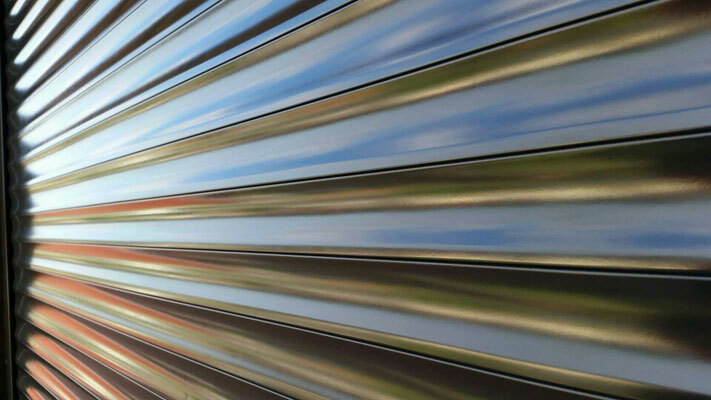 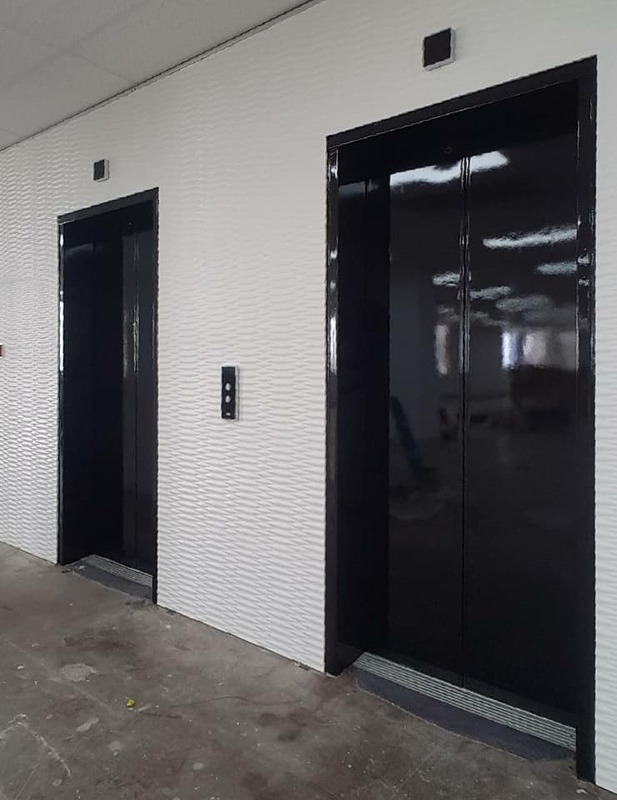 We specialise in airless, conventional and electrostatic spray painting systems, which enables us to cater for all residential and commercial projects. 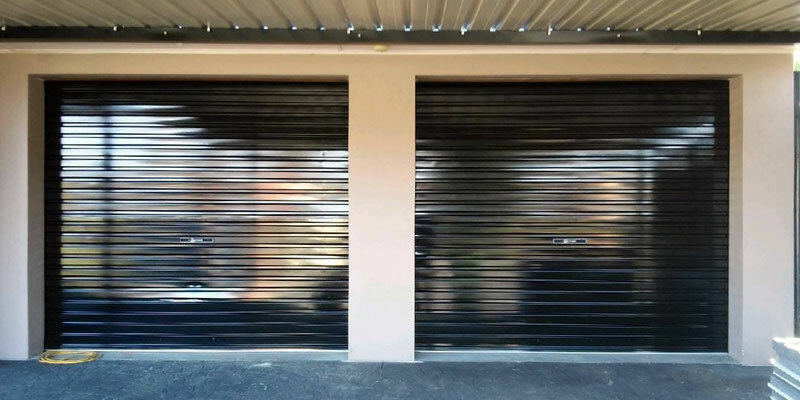 Contact us today to discuss your onsite spray painting requirements.